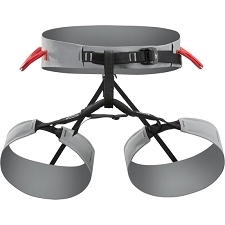 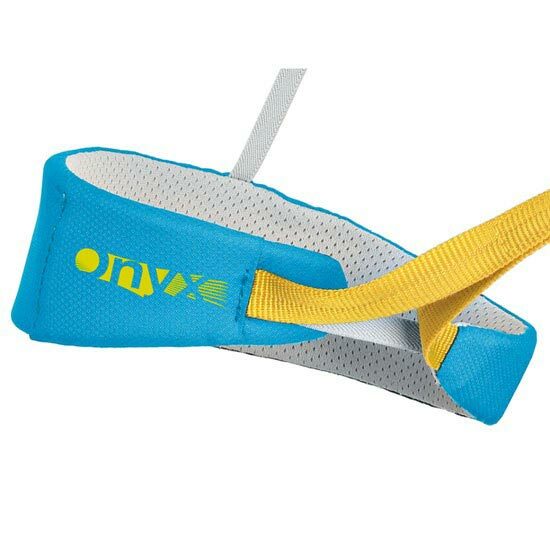 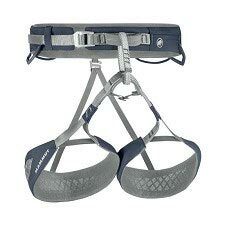 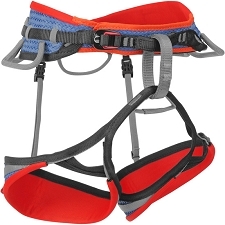 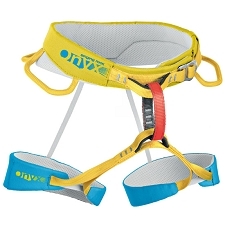 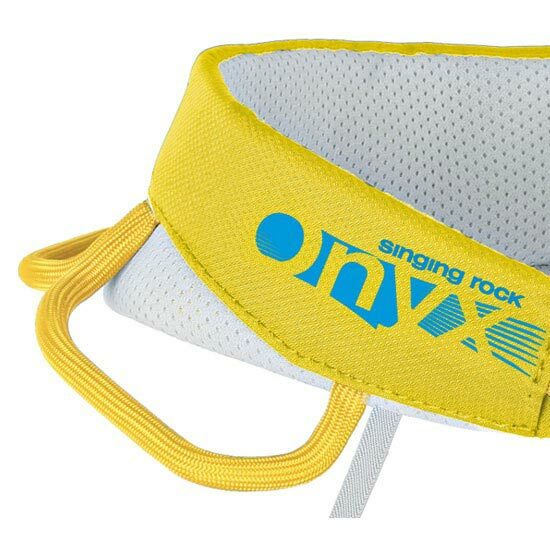 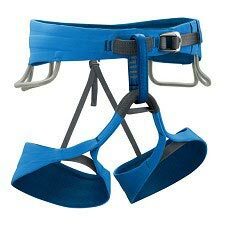 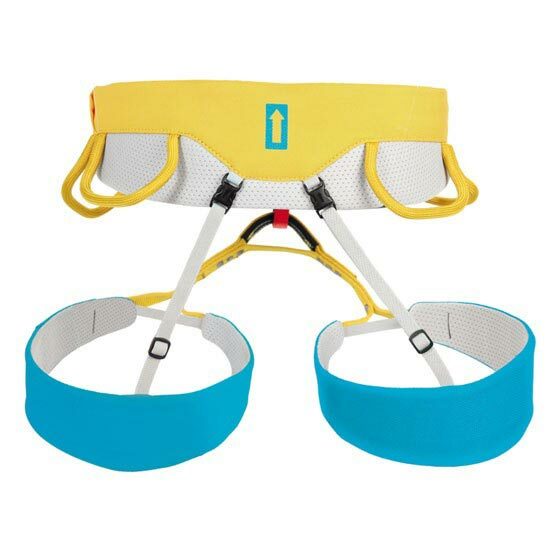 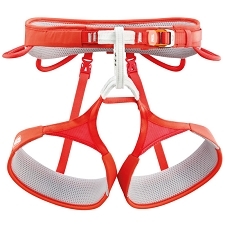 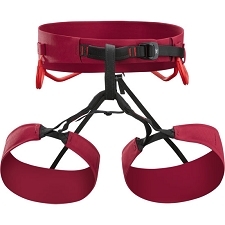 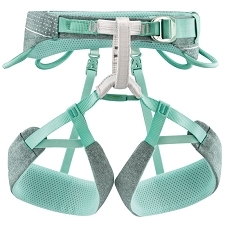 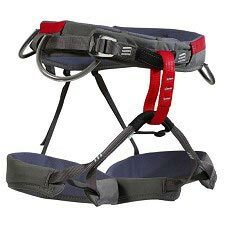 The Onyx is a high-end climbing harness that provides maximum comfort, low weight, and freedom of movement. 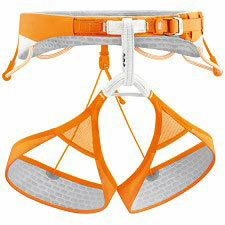 Designed for sport routes or wherever you want to climb light. 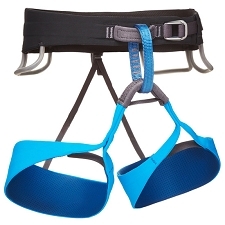 Flexible leg loops with elastic straps adapt to the user's legs. 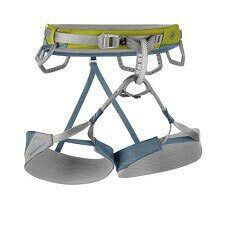 One patented Rock&Lock buckle on the waist belt - newly made of stainless steel to increase corrosion resistance. 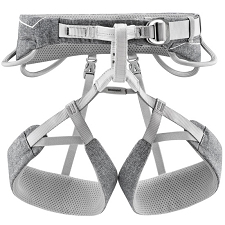 Flat profile of the harness guarantees unlimited movement. 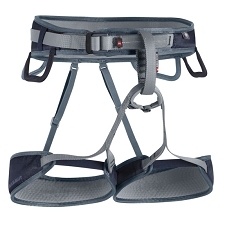 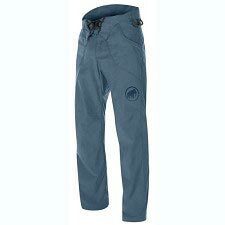 Ergonomic construction combines maximum comfort and low weight for both leg loops and the waist belt. 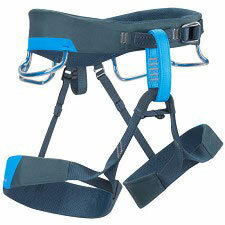 New webbing is more durable and works better in the Rock&Lock buckle, making the tightening smoother. 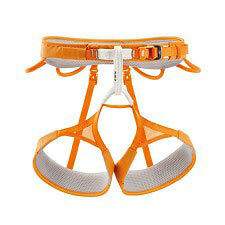 Padded waist belt and leg loops are made from EVA foam and breathable PES fabric with high abrasion resistance. 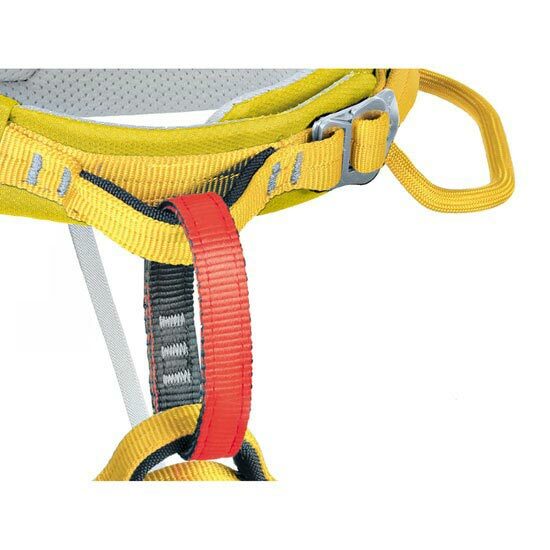 Fixed bridge between the leg loops provides a greater safety in case of incorrect tie-in. 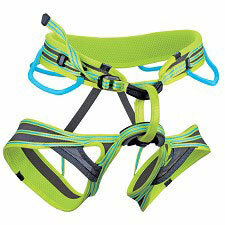 Four new ergonomic braided gear loops are shaped to facilitate handling and to provide enough space for your climbing gear. 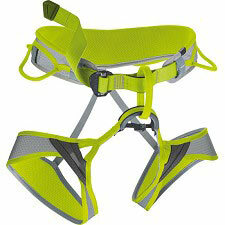 Ajuste perfecto, muy cómodo y ligero. 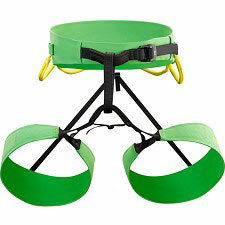 Tenía mis dudas después de llevar Hirundos y Sama durante varios años pero cumple con creces, como si no lo llevaras puesto.